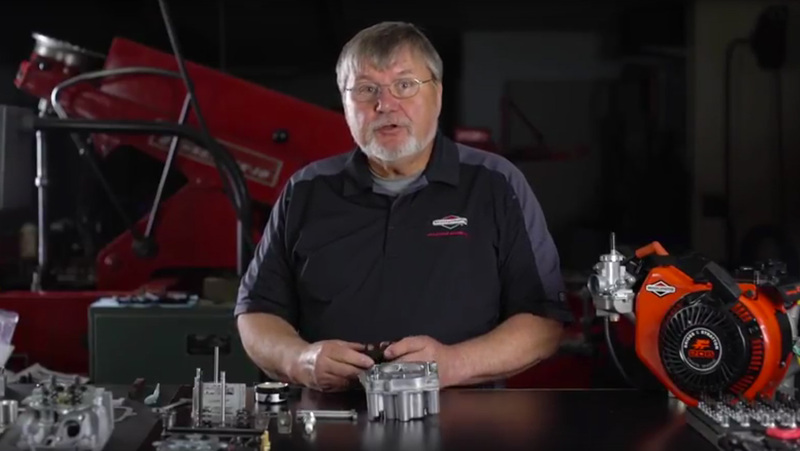 How you mount your 206 engine can cost you TENTHS! What is WRONG with karting? 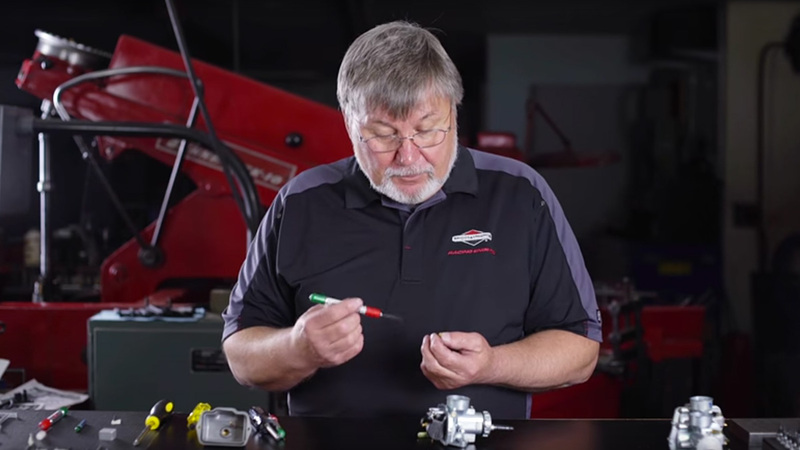 What is Briggs & Stratton Racing doing to protect the integrity of the 206 program? Let me start by saying that I am passionate about racing because I love it. From the families and friends I have met to the adrenaline and nerves I still get on the warm up lap, it’s my life. I have raced and been involved in the engine manufacturing side of the sport for over 25 years. There are a lot better career choices that I could have made but at the end of the day I believe in what we are doing, in helping clubs grow around our program and being a part of racers having FUN again. FUN, something lost in karting for way too long! When the clone first debuted many wanted to believe that racing was a by-pass of a governor away to racing. A hundred dollar pair of rose colored glasses as I put it worn to look past the fact that these are throwaway engines in the lawn & garden world. The simple reality is that selling price relates to quality as it determines a manufacturers ability and capability to source, make, and have the equipment and systems necessary to insure consistency. Consistency is the foundation to promote equality on the track, reliability, and control costs after your initial purchase. Add to the mix that volume manufacturing is necessary to reduce cost and machine, tooling, fixture and die wear creates another mountain range of variance to overcome. Today this $100 engine has morphed into a fleecing. Many taking your money will choose to argue but these products will continue to change as Chinese companies look to further reduce cost and change displacement and features for product differentiation. Not to mention that future EPA standards recently released will cause another round of forced obsolescence to what is out there. What comes in the box is and will be what shows up. A portion of importer sales are invested back in money races so that they have leverage when the next shipment arrives and another rule needs to be changed. Importer sales control directly or indirectly what you read on forums. It’s all a way to control their investment at your expense. So the next time there is a money race, skip it because you don’t have a chance. You don’t have chance in tech, in winning against someone with a trailer of tires, and it only pushes up the cost for all of us. Clone racers you are on the part of the month merry-go-round where rule changes are used to drive sales. Where custom ‘stock’ parts are only in the hands of the select, and consumption is the sales mantra. Hey, let’s legalize porting heads, that’ll save money. ;) Get your short track, your long track and your heads ported to specific cams here! Step right up! Did it really or were a couple more classes just added as smoke and mirrors by the promoter? What I saw was 400 entries across 28 classes. If the average racer runs two classes a day we are talking about 100 TOTAL racers. If we want to drop it to one class a day you had 200 racers. And how much money had to be dangled to even achieve those numbers? For perspective, the two senior Briggs 206 club classes at New Castle Motorsports Park averaged almost 80 racers this year. 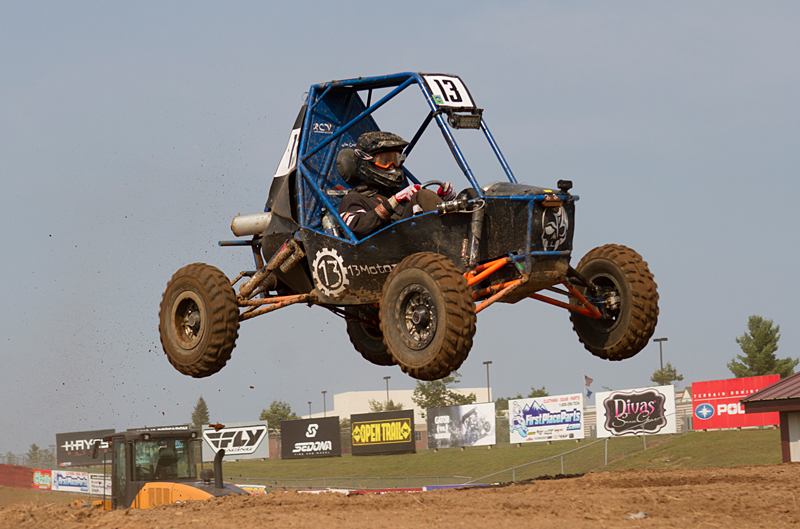 The KPX sprint series in its 2nd year with just FIVE Briggs classes in a one-day program surpassed 100 racers this year. When I hear that racers are changing out springs every weekend or daily at $12 a set I can see why this product is being pushed. Over the course of 20 races each clone racer is spending $240 to $480 annually on just SPRINGS! Did you know that you can run the stock 206 springs for SEASONS without changing them? Hell, the 206 engine is almost FREE on that savings alone! How does dirt karting grow when the base engine is and will remain unstable? A ‘foundation’ that fundamentally cannot be checked to insure a level playing field or limit cost? One that asks new families to change out springs every weekend and that can’t be raced from one track to another because the rules are likely different? Look through the eyes of a potential new family that runs across a site like 4cycle.com to research how they get started. Could you blame them for being overwhelmed and finding another easier hobby? What if a family could go buy a new or used chassis, a 206 engine and simply show up to the track? THAT is why 206 fields are growing. It’s EASY. It’s COMPETITIVE! It’s FUN! The Briggs & Stratton 206 is going on 9 YEARS without a rule change that has forced a racer to make an update. Imagine the cost savings in that statement! An engine with 8 complete seasons now of PROVEN national and championship wins RIGHT FROM THE BOX. Proven and not hearsay from someone who is looking to keep selling you springs or the next ‘must-have’. 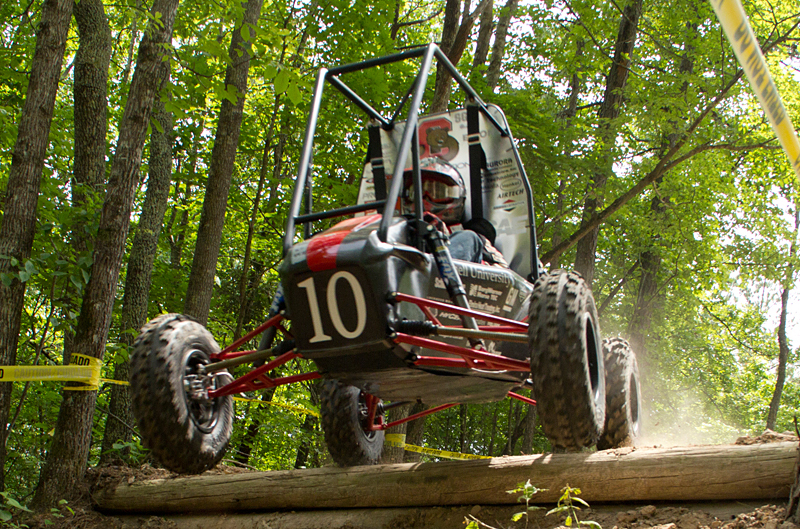 The Briggs & Stratton 206 is the largest 4-cycle sprint karting class in North America. It is also the largest youth snowmobile class and the only engine used in NHRA 5-7 year old Junior drag racing program. At the end of the day all forms of racing share some of the same issues – The cost, complexity, and ease of getting started or staying in the sport have become barriers. 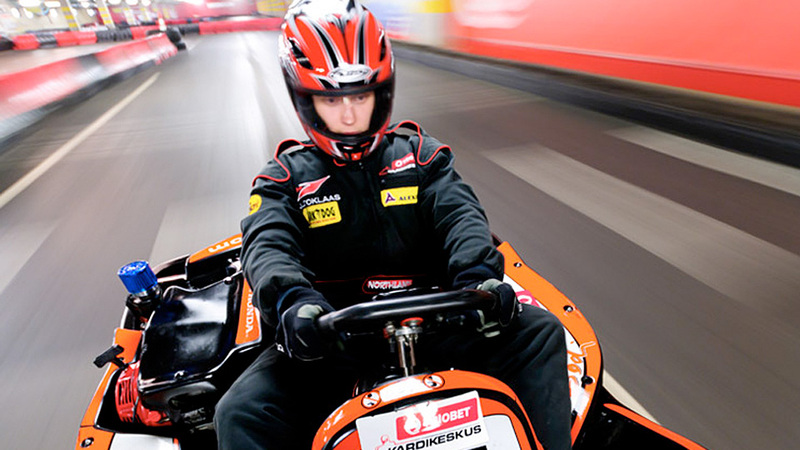 A racer and their ability to setup a kart should determine a race, not how much they can outspend you by. Some see the ‘Predator’ engine as the next clone coming. How many head castings have already come and gone? Why would anyone think that yet another throwaway engine will be a better choice? You know what they say about the definition of insanity? Dirt racers you have a PROVEN solution that has 8 complete seasons of history to showcase the facts. At what point do you pass on refreshing your engine and invest in a product that puts competitiveness on YOU and keeps money in your pocket? 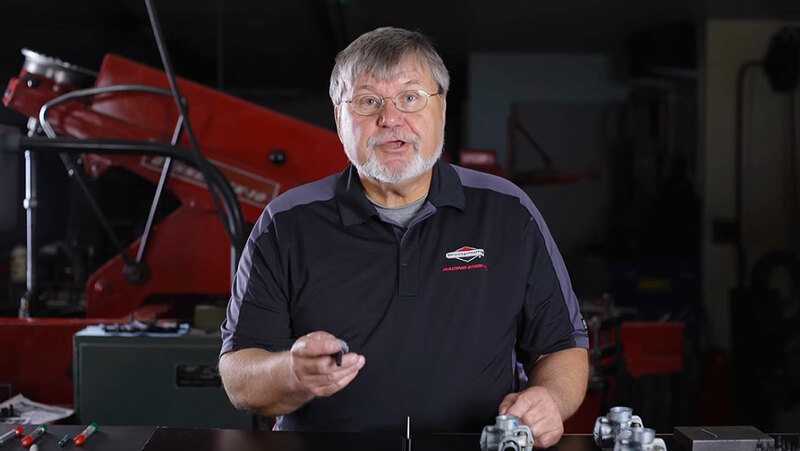 Get the facts by asking someone who races a 206, not from someone looking to cash in on your next valve spring, ported head, or special edition carburetor purchase.